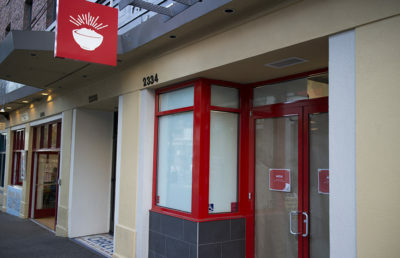 Sliver was previously located on Center Street in Downtown Berkeley. 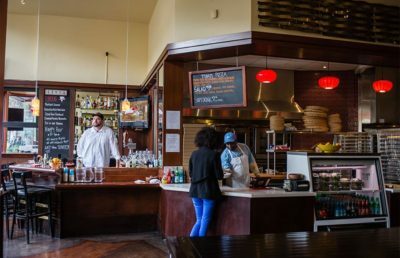 In a Facebook post Wednesday, the restaurant announced that it had relocated to 2468 Telegraph Ave., the space formerly occupied by Pieology, which closed in July. 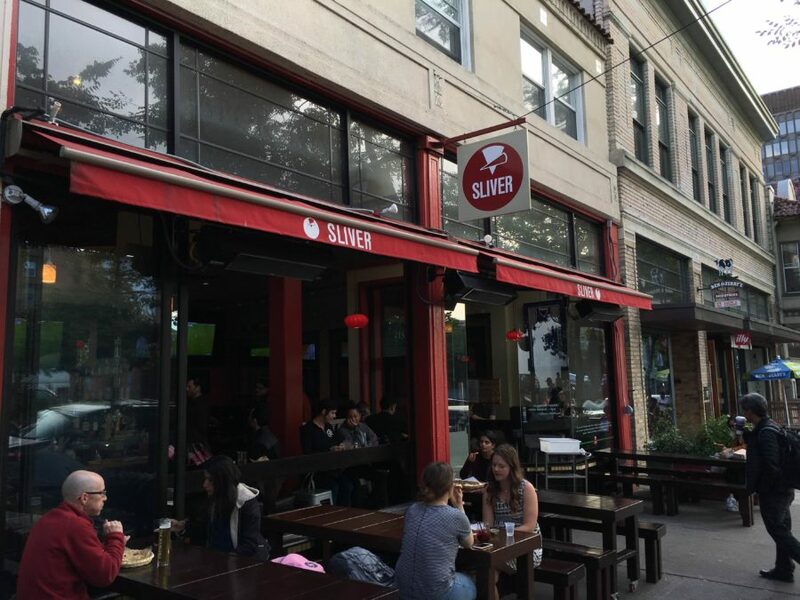 Sliver held a soft opening Wednesday for its new location. 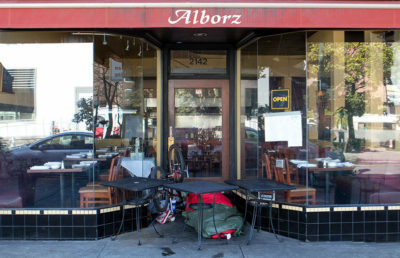 Perez, who has attended Berkeley schools all his life and graduated from Berkeley High School, said he has loved seeing Berkeley High students in his restaurant year after year. Sydney Fix is an assistant news editor. Contact her at [email protected] and follow her on Twitter at @sydney_fix.